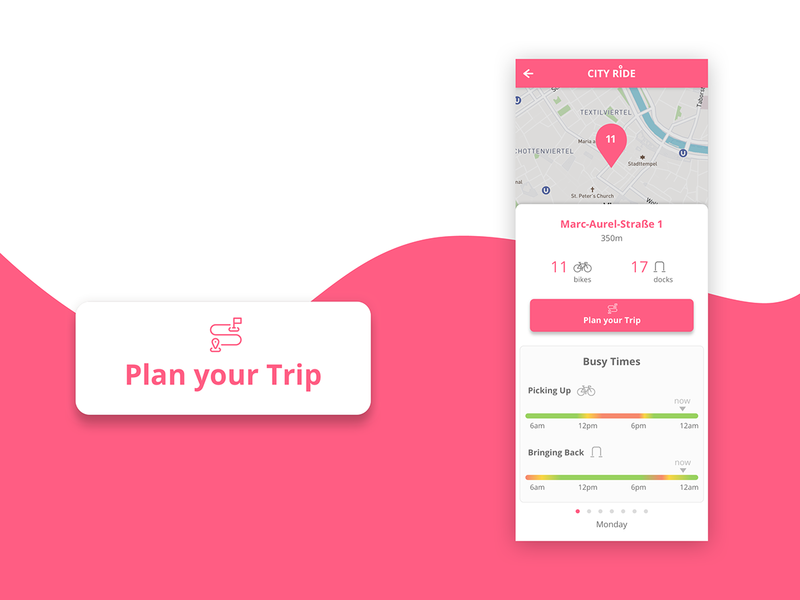 A multi-platform app where users can partake in the city bike service in Vienna; discovering available bikes or empty ducks and renting/unlocking bikes by scanning the QR codes on the bikes with a smartphone. 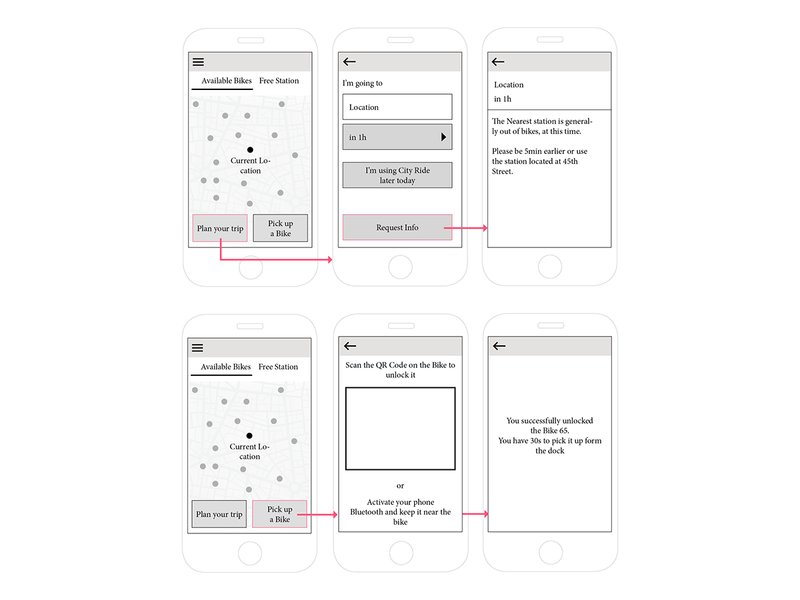 I created the UX and UI for the mobile and wearables. 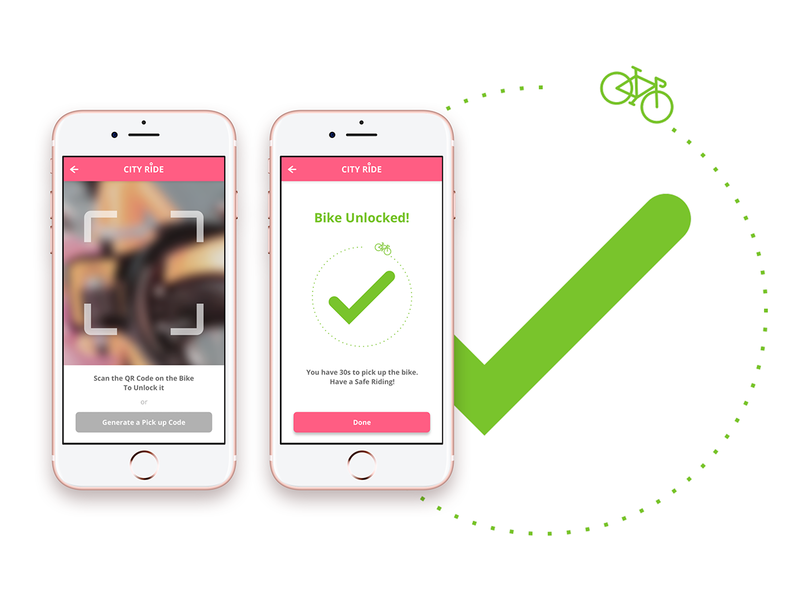 The main goal was to make the process of renting a bike and bringing it back easier and smoother for already registered users and new ones. We used QR code technology so that there would be no need to go through a bike station in order to unlock a bike. 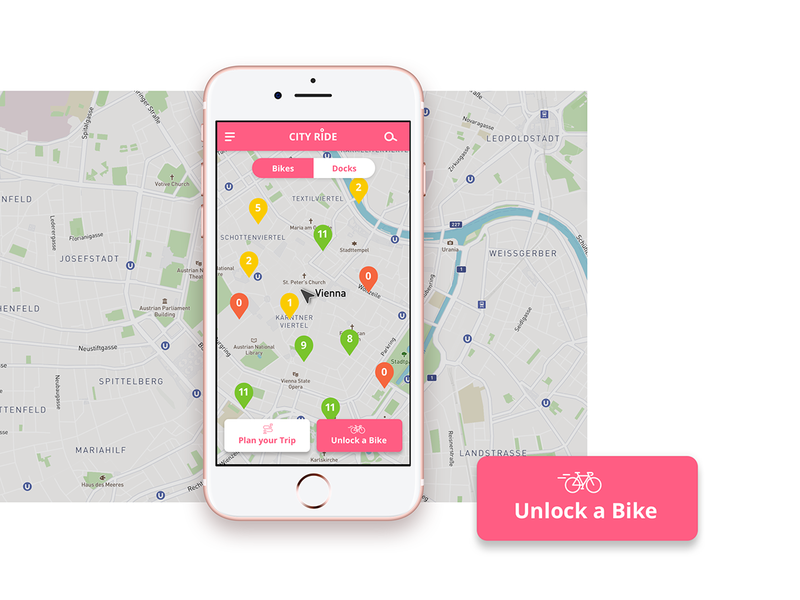 A multi-platform app where users can partake in the city bike service in Vienna; discovering available bikes or empty ducks and renting/unlocking bikes by scanning the QR codes on the bikes with a smartphone. 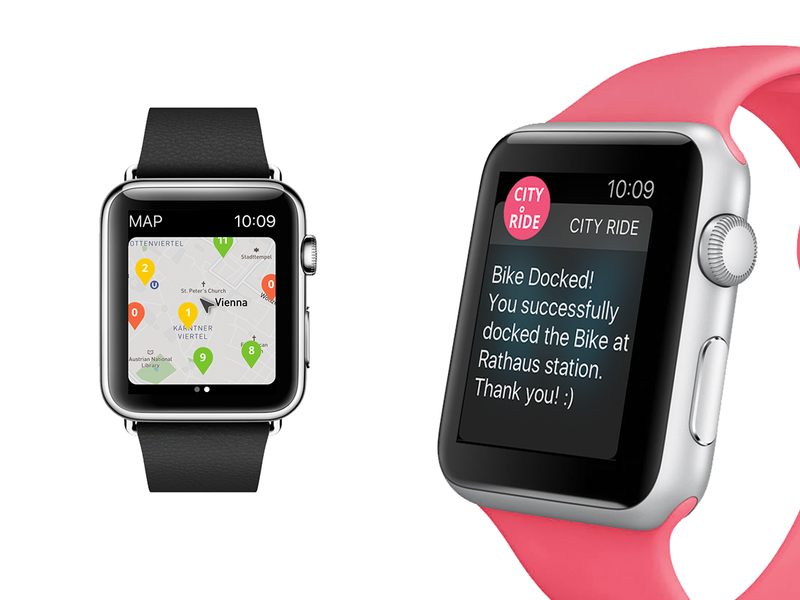 I created the UX and UI for the mobile and wearables. 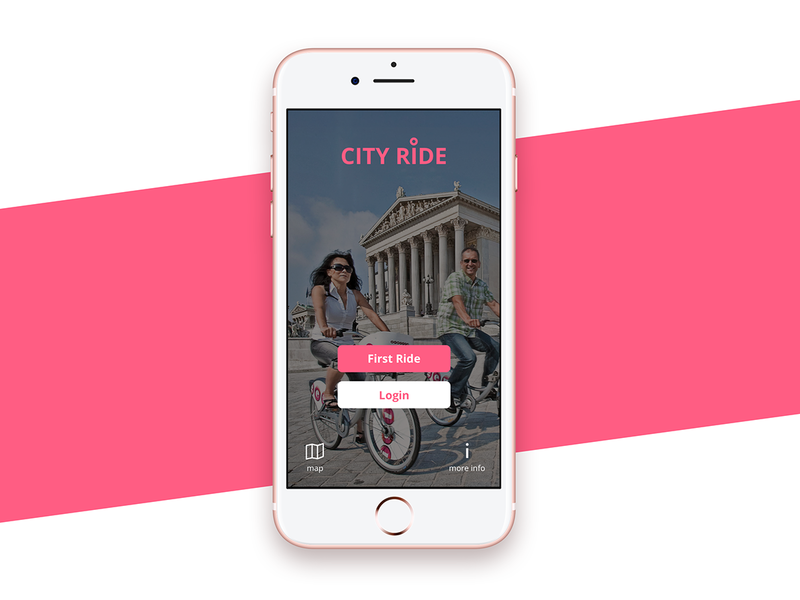 The main goal was to make the process of renting a bike and bringing it back easier and smoother for already registered users and new ones. We used QR code technology so that there would be no need to go through a bike station in order to unlock a bike.